By 2020, the video games market is expected to grow up to $ 90 million. There are over 2.5 billion video gamers in the world. In 2017, 80 % of the total revenue of the gaming industry belonged to software sales. If you are planning a game development project and looking for an offshore team of gaming software developers, you have come to the right place. In this article, we have prepared a list of top 10 companies that specialize in game development and are trusted partners of YouTeam. iLogos Kyiv, Ukraine Game development, art, live ops, porting services. Melior Games Kyiv, Ukrain Game design, art design (2d and 3d), animations, programming, games porting, project management, quality assurance. AVRspot Lviv, Ukraine AR/VR/MR solutions, computer vision, 3D modeling and design. WEAR Studio Kyiv, Ukraine AR/VR development. Tractor, Set, Go! Cluj Napoca, Romania Game development, interactive apps, asset production. 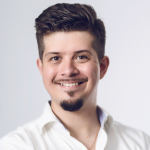 Crysberry Kharkiv, Ukraine Mobile, web app, VR/AR development. Multi-Programming Solutions Kharkiv, Ukraine Game development, web development, mobile development. 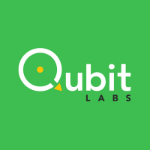 Qubit Labs Kyiv, Ukraine Mobile game development, gamification, game design, art production. DEVELUP Odessa, Ukraine Web development, mobile development, game development, Facebook applications. S Media Link Moscow, Russia iOS app development, Android app development, web app development, UI/UX design, mobile games, VR & 3D. iLogos is an independent game production company in Europe with offices in Germany and Ukraine. 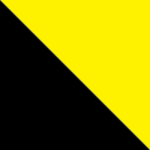 The company has been providing the first class game production and co-production services since 2006. It also delivers game development, art, live ops, and porting services.iLogos collaborates with the leaders of the gaming industry such as Electronic Arts, Wargaming, Wooga, Disney, Ubisoft, Playrix, Rovio, Paradox, etc. The company portfolio includes over 400 projects for around 200 million players. This game is about building your own virtual city. The players can make it attractive to the citizens, develop powerful industry, provide it with water and electricity, and make their friends and neighbors happy with gifts. Shadow Fight 2 is a mix of RPG and classical fighting. This game lets you equip your character with countless lethal weapons and rare armor sets, featuring the dozens of lifelike animated martial arts techniques. Vector is an exciting arcade-style game where the player is an exceptional free runner who will not be held down by the system. Founded in 2010 in Kyiv, Ukraine, the company started with the native iOS and Android application development. In 2011, Melior Games had a great leap forward due to the adoption of Unity3D for cross-platform applications and games. Now the company targets iOS, Android, Windows Phone, XBox, Windows, Mac OS, and website integration. 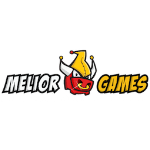 Meilor Games provides services in all major areas of game development that cover game design, art design (2d and 3d), animations, programming, games porting, project management, quality assurance, and other services. Astro Lords Mobile is a free 3D MMO, Space RTS strategy game that combines the excitement of real time combat with construction management and strategy elements such as exploration, raiding and espionage. The game won the Best Art award at Indie Game Cup 2015. The team used the following technologies to implement the game: Unity, .NET, C#, Java, Hadoop, EC2, DynamoDB, and MongoDB. Four Crush is a block puzzle game for children and adults. The design of the game includes four powerful elements: earth, air, fire, water. The player’s mission is to connect four or more same elements so they disappear from the field. There are bonuses on the field that will help to clear it, and there is an opportunity to purchase additional boosters during the game or after losing. During the development, the company used the following technologies: Unity, .NET, and C#. The game lets the players create their own football club, starting as a tiny 4th division league team and gradually making it to the top of the Premier League. As a football tycoon, the player should make all of the decisions – hire and fire managers, improve the team’s facilities and stadiums, negotiate player transfers, sign sponsorship contracts, and much more. To complete the project, the team used the following technologies: Unity, .NET, and C#. Tractor, Set, Go! is an independent game development studio based in Cluj Napoca, Romania. The company was founded in 2011 with the mission to build astonishing looking games, presentations, and interactive media with pitch perfect sounds and flawless functionality. 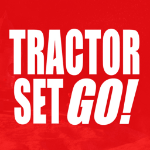 The game development services are the core services delivered by Tractor, Set, Go! and include the PC, mobile, VR, and console games. Developers at the studio use the following engines and technologies: Unity3D, Unreal Engine, Cocos2D-X, HTC Vive, Occulus Rift, Google Cardboard, Hololens, and much more. The company also provides the interactive apps development and game asset production services. Hash Rush unites the worlds of cryptocurrency and real-time strategy gaming. For the first time ever, this combination allows the players to compete for cryptocurrency and other rewards. The game is currently at the beta stage. 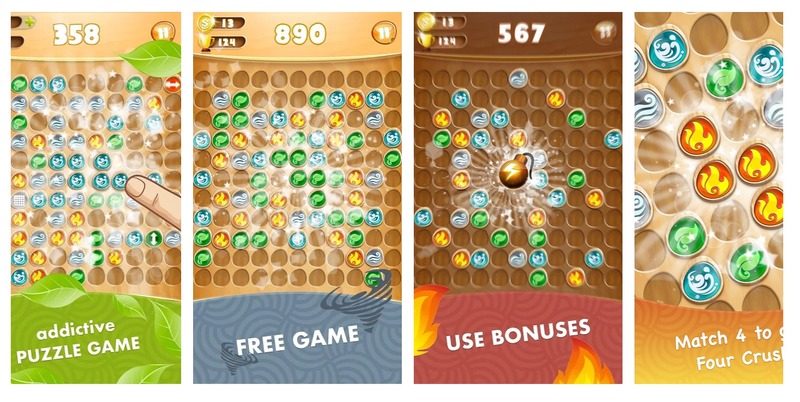 In this game, the players need to prove their tactics and strategy skills with the challenges and puzzles. 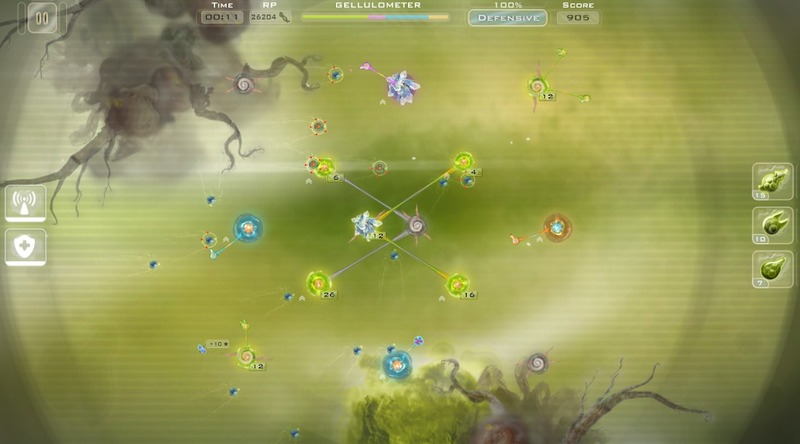 The players declare war to their enemies and viruses in microscopic battles and learn new abilities as they progress through carefully designed campaigns. 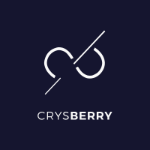 Founded in 2013 in Kharkiv, Ukraine, Crysberry specializes in mobile, web app and VR/AR development. The company is also planning to work closely with the machine learning, Big Data, IoT, enterprise solutions and SaaS in the nearest future. This exciting matching game will keep the player busy but let their mind rest while completing fun puzzles. To develop the game, the company used the Unity 3D / C#, Heyzap SDK, and Vungle SDK. 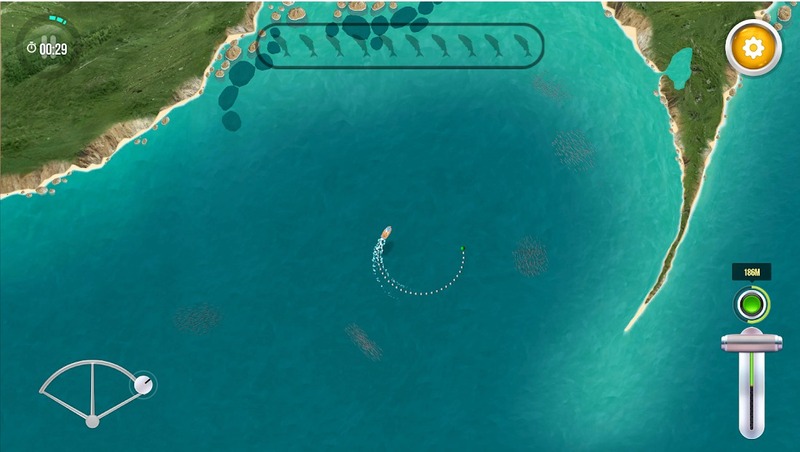 MoneyFish lets the players go on a large-scale fishing spree, with all of the natural difficulties and nuances included. The game was developed with Unity 3D / C#. 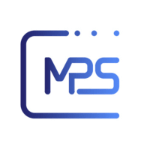 Founded in 2006 in London, Multi-Programming Solutions (MPS) delivers outstanding solutions in the game, mobile, and application development to customers around the world. Company services cover all aspects of application development, including the design, testing, coding and requirement elicitation. The game development department of MPS specializes in casino games, casual games, and action games. The MPS development team implemented the multiplayer functionality for the Solitaire card game. The multiplayer mode allows to play with an opponent or use a bot; the users can even add a friend to the game. If the search for a player with an appropriate rank takes too much time, Solitaire Pros offer to play with any free player. The game also offers a single player mode to practice and earn coins. For this project, the team used the following technology stack: Unity, C#, Firebase, Admob and Appodeal, Photon, and Playfab. 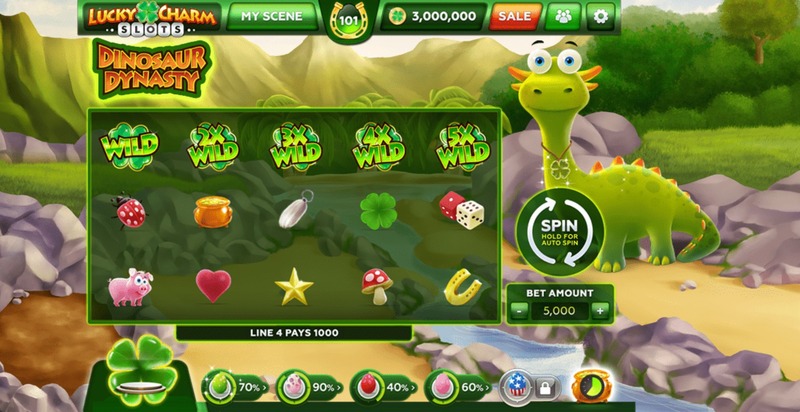 This game lets the players grow dinosaur pets while playing slots. The player can finish the game only if all types of dinosaurs are grown. To build the game, the team used the following technologies: PHP, Unity WebGL, MongoDB, and MySQL. Poker Kingz unites players from all over the world. The players can choose between the two popular types of poker: Texas Hold’em Poker and Omaha Poker. There are also two more types: Sit’n’Go and Spin’n’Go. 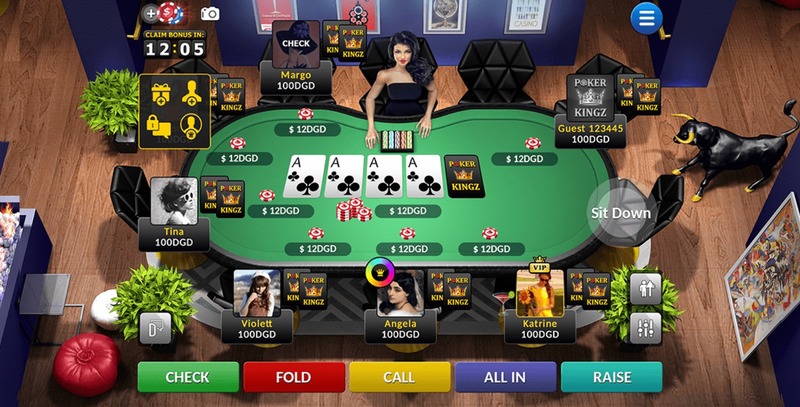 For the maximum comfort of players, there are two chat rooms in Poker Kingz: with the dealer and users, and two types of tables – Regular and VIP with a large number of contenders. Every day, Poker Kingz gives out free chips and bonuses to their players. 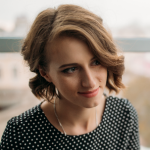 Established in 2012 in Odessa, Ukraine, DEVELUP delivers all kinds of web applications, sites, landing and promo pages, games and interactive social apps. The company has completed over 500 projects. DEVELUP specializes in web development, mobile development (Cordova), game development, Facebook applications, WebGL, AR/VR, NodeJS, VueJS, Greensock, PhysicsJS, PHP, Yii2, Symfony, Cordova, PixiJS, ThreeJS, PlayCanvas, and FabricJS. 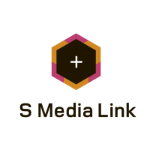 Founded in 2014, S Media Link specializes in native mobile app development for iOS / Android platforms along with the web and back end development. The company also specializes in the OpenGL and Unity3D game development technologies. The head office of S Media Link is located in Texas whereas the development offices are located in Russia. King of Bugs is a mobile game for iOS and Android, which was released in 2015. Upon entering the game, the player is thrown into a colorful kingdom ruled by bugs. The player’s goal is to help the Ant King Charles and his brave soldiers to secure a new home for their people. The players must explore three locations and defeat three bosses to beat King of Bugs. The development team used the Unity engine to create the game. 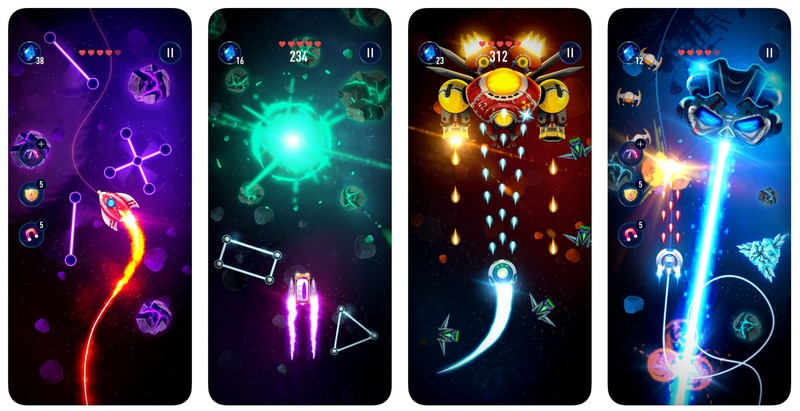 Rocket X is a space arcade for iOS and Android mobile devices that can be played with one hand. Zikko is a small alien who is the main character of the game. His goal is to save the citizens of his freezing planet Winteria. He has built a spaceship for that and set into outer space to find a new planet suitable for living. The players are going deep into cold space to collect Rocket X and find a way to a new home for Zikko’s people. The game was built with the Unity engine. 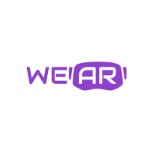 WEAR Studio delivers apps and solutions with the augmented, virtual, and mixed reality technologies for mobile platforms, eyewear devices, and VR headsets for the entertainment, automotive, real estate, retail, e-commerce, healthcare, marketing, architecture/design, and other industries. 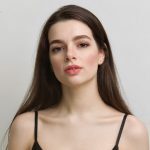 The company was founded in 2016 in Kyiv, Ukraine. 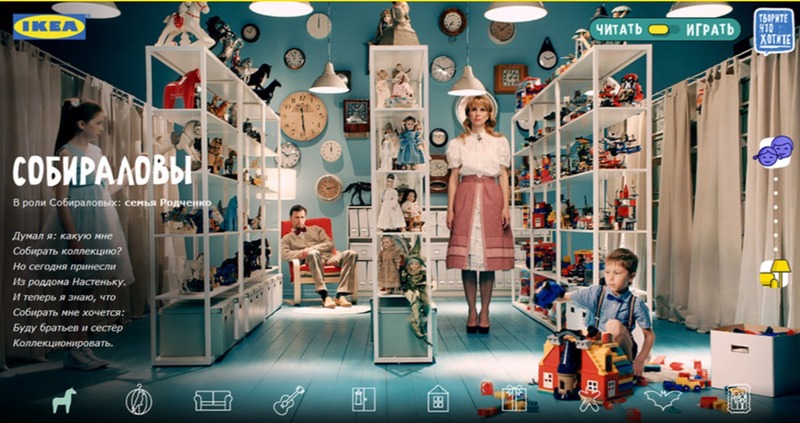 This AR application for iOS and Android was built for children and features the bright 3D animation and intuitive UI/UX. The user needs to download the application and scan the magnet that comes with the Danone yogurt. When the magnet is animated, it tells the story about the planet or the galaxy. Dino, the symbol of Danone, with his friends accompany a child in a space journey and tells a lot of interesting facts about the Universe. 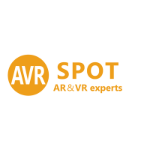 AVRspot specializes in the augmented and virtual reality solutions also for the healthcare, real estate, retail, sports, construction, energy, and automotive industries. The company delivers exclusive business applications and games that are compatible with Oculus Rift, Sony PlayStation VR, Samsung Gear VR, and Google Cardboard. Founded in 2015, the company has the head office in New York and the development office in Lviv, Ukraine. VR Fully Immersive Baseball Game would provide a highly realistic visualization of the baseball stadium, where the user could step into the real size field and see the crowd cheering around. The virtual experience of the baseball game would closely resemble the real life situation. ChaseAR is a game for children that combines the real life space with an augmented interactive environment. The players can play either for a mouse running away from a cat or the cat chasing the mouse. 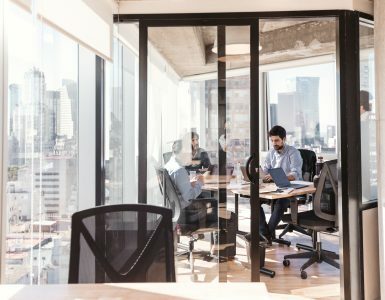 Founded in 2016 in Estonia, Qubit Labs is the partner for tech companies around the globe. The company builds and maintains software development teams and mini R&D сenters for product companies from the USA, Netherlands, Sweden, Belgium, Germany, and Israel. 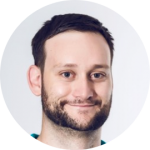 Among other services, Qubit Labs can provide a dedicated offshore game development team based on the customer’s technical requirements. The company outsources the services of mobile game development, gamification, game design, art production, and game programming experts. 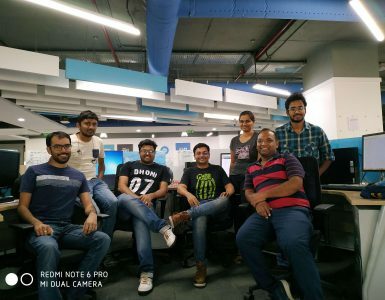 Qubit Labs’ team lead created the architecture for this game development project as well as developed its algorithms and design by using the C# and Unity technologies. Unity game developer in this project had a task to change and expand the functionality of the game, add new elements and redesign it to meet the customer’s requirements. These were our trusted partners who underwent a thorough multi-stage verification procedure and proved to be one of the best in their field of expertise. 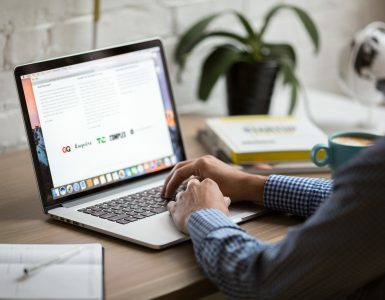 We highly recommend working with them through our platform to get access to a unique talent pool of their dedicated developers listed on YouTeam and enjoy reliable collaboration without having to worry about administrative and safety issues. Check out all available game developers on YouTeam platform. IT Outsourcing: Expectations Vs. Reality — Lessons from Google, WhatsApp, Slack and Co.